In 1851 the property was run by Chas Jones, hairdresser and Geo Phillips, milk seller; in 1857 by W Barradell, cooper; in 1871 by William Browning, greengrocer; in 1881 by William Annis, confectioner; in 1891 by Alfred John Swinford, confectioner; in 1892-1902 by Edward Martin, gas fitter; in 1902-17 by William G Harman, baker. In 1908, when the freehold of the property came up for sale, the annual rental was £15 per year; in 1926 by Mrs Flora E Holtham, grocer; in 1936 by Harry Turner, butcher; in 1948 by Harry Turner, general store; in 1950 by Regency Plate, electroplaters. ​The trade had changed again by 1961, when the shop sold wool, knitwear and haberdashery under Mrs Anne Marie Beaumont and this was continued from the mid 1960s by Mrs J.R. Newman. 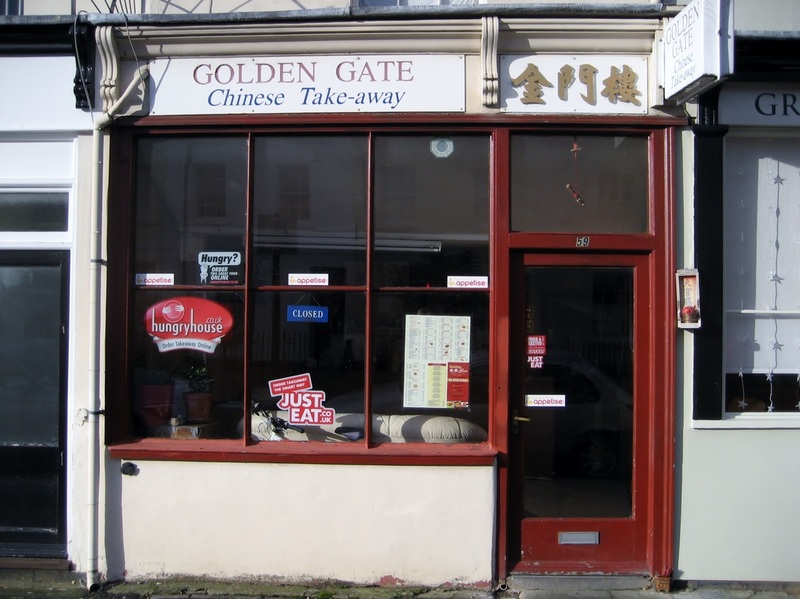 Although Mrs Newman continued to be listed as the business owner until 1975, it seems clear that the wool shop had been replaced by the Chinese takeaway called the Golden Gate by about 1970. It was owned by a family called Chang and one local resident remembers that they kept chickens in the back garden, where they also grew beansprouts in buckets covered with hessian. 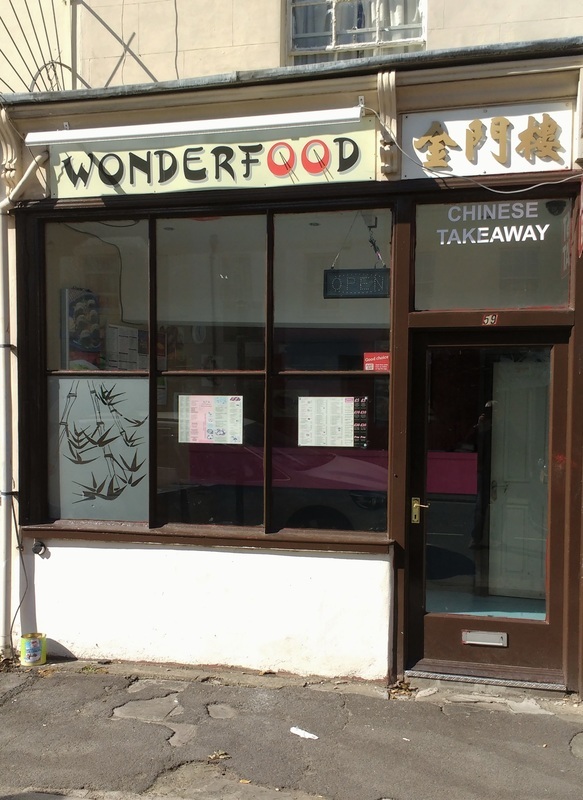 Formerly the Golden Gate Chinese takeaway, in 2016 this restaurant was renamed Wonder Food.